In-love? Here is the right movie for you! 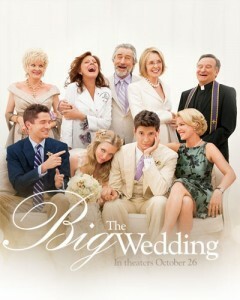 This coming October 26, 2012, The Big Wedding, an entertaining romantic comedy will be in theaters near you.